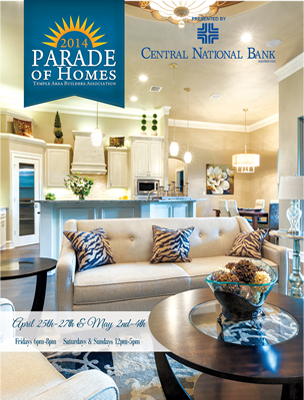 The Parade of Homes is an annual Spring event presented by the Temple Area Builders Association showcasing the newest trends in construction, building design, interior decor and landscaping in one of Texas’ most exciting real estate communities. 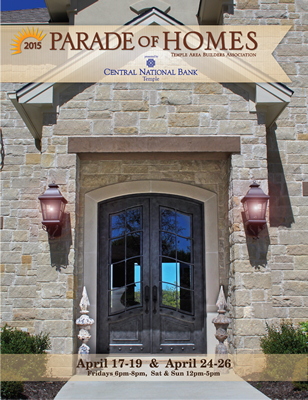 The TABA Parade of Homes features homes throughout East Bell County, and offers homes in all price ranges. It takes an incredible amount of time, effort, and coordination by our Builders, developers, design planners, sub-contractors, suppliers, and interior decorators to pull this event together and you will be impressed by their results. You will see outstanding workmanship, unique designs, cutting-edge technology, and outstanding décor’ in these homes. Our Parade Builders spend countless hours of energy and pour their heart into their homes, from selecting an ideal and inspiring floorplan to putting on those extraordinary finishing touches that deliver many “WOW” moments for all attendees. 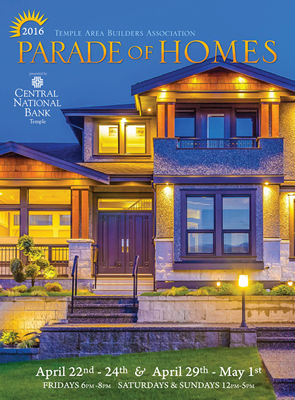 We welcome you to attend this year’s Parade of Homes, and encourage you to review our archive of past Parades so you can enjoy the Best our fabulous Builders have to offer. 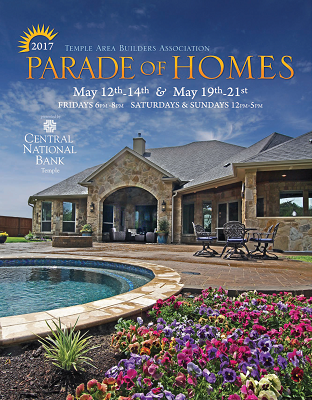 If you’d like more information about becoming a Builder in the Parade of Homes, please contact our office at info@tahb.org or call 254-773-0445. Find us on Parade Smart, available for download FREE on iPhone and Android.